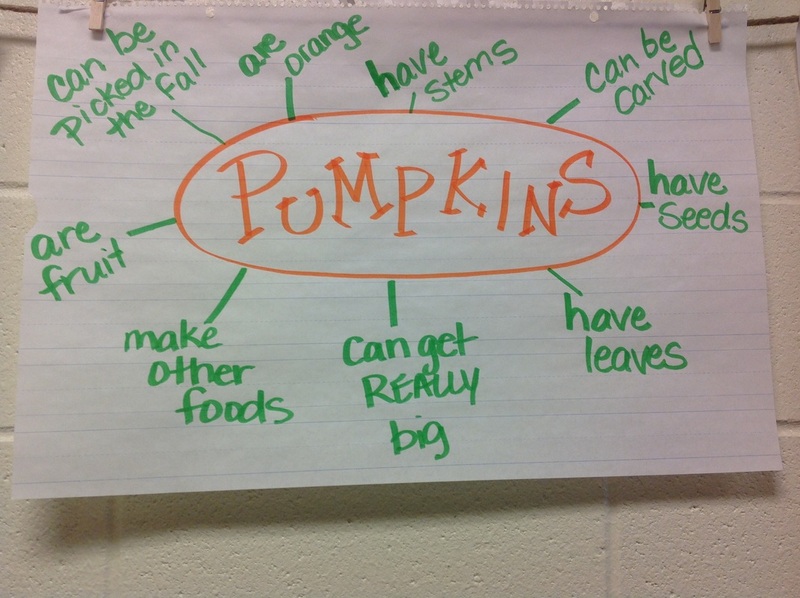 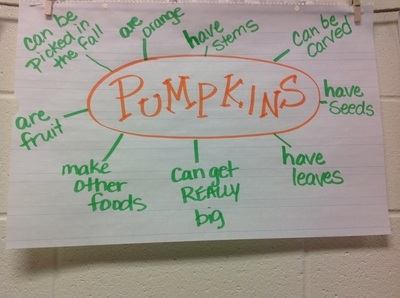 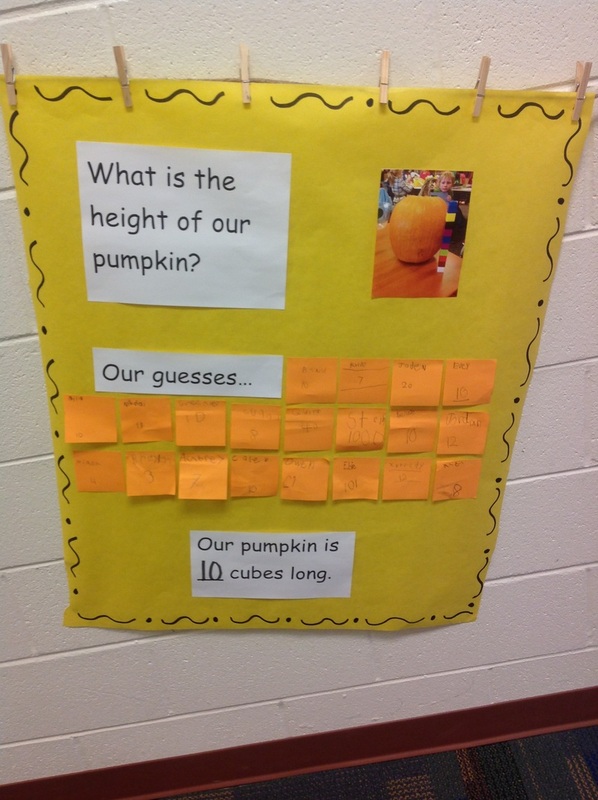 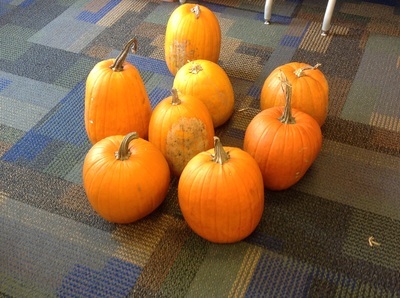 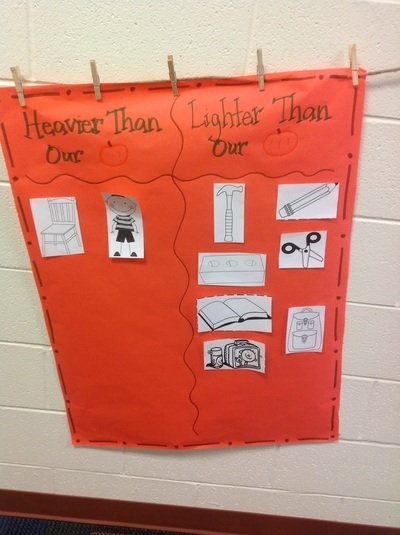 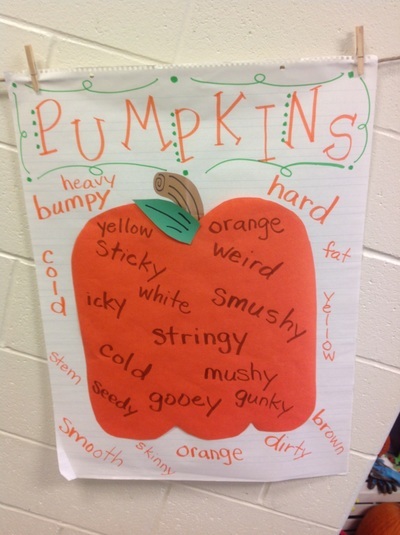 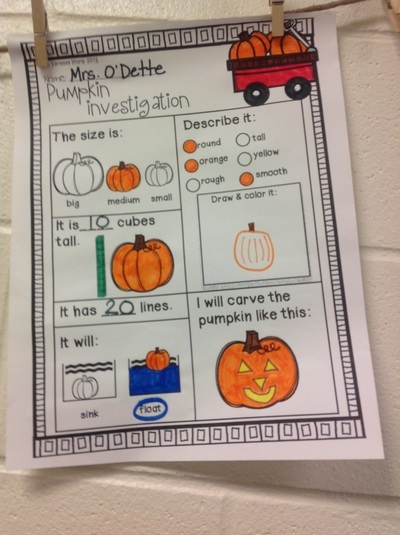 Our focus this week was PUMPKINS. 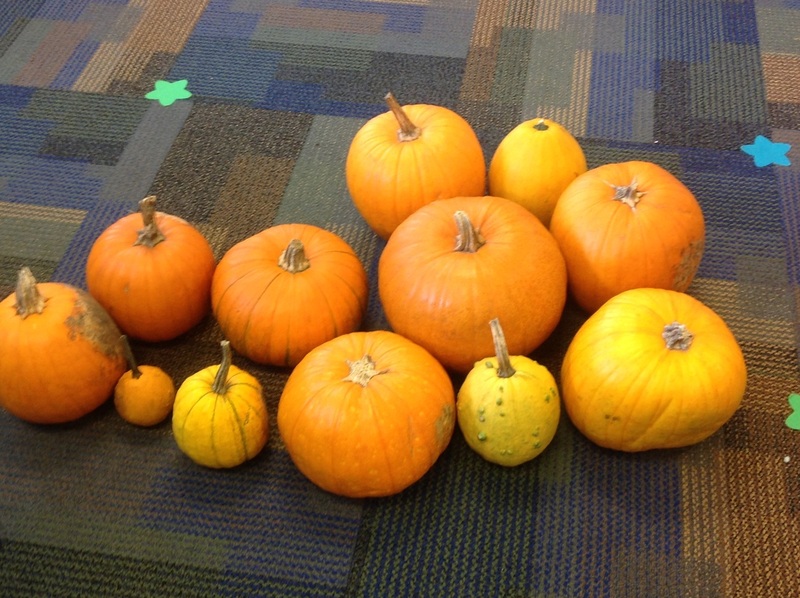 We were all lucky enough to get our very own pumpkin to take home. 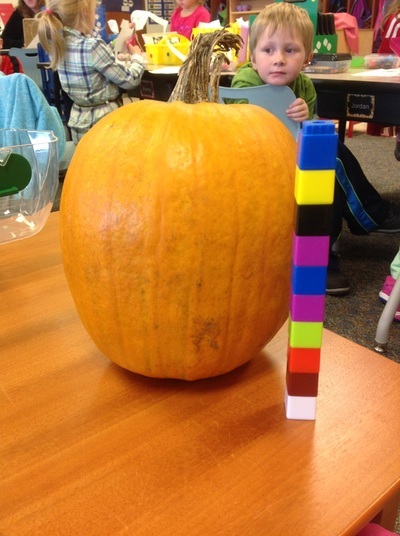 We sorted them by size, used adjectives to describe them on both the inside and the outside, measured, weighed, and much more. 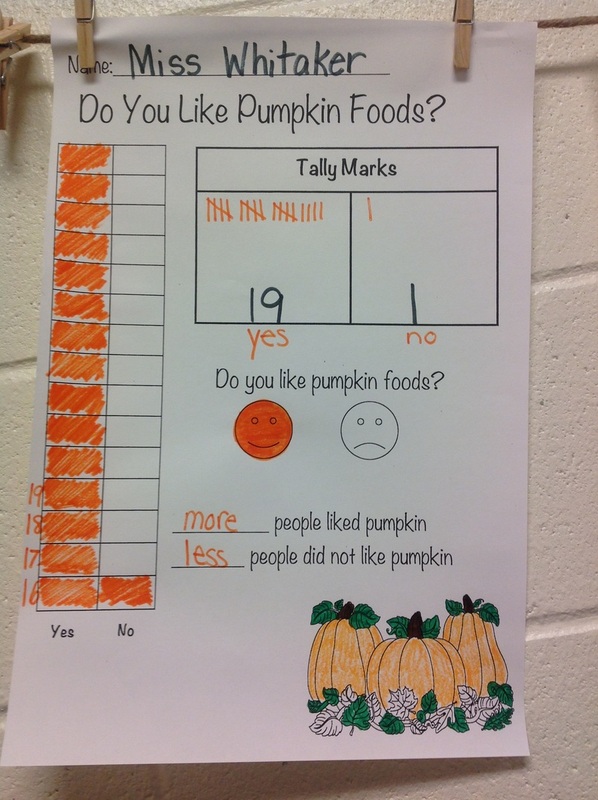 We even tasted a pumpkin cookie to see if we like pumpkin flavoring. 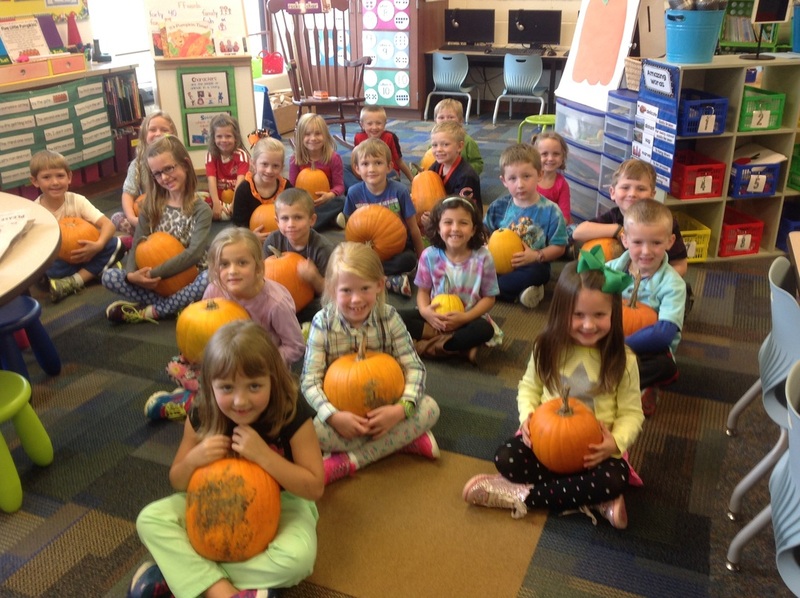 It was a fun week of learning!